Wanna know what your friends are really like (or, by all means, what you yourself are like)? Do this fun personality test! Draw a pig on an empty piece of paper. Now you can analyse your friends/yourself! 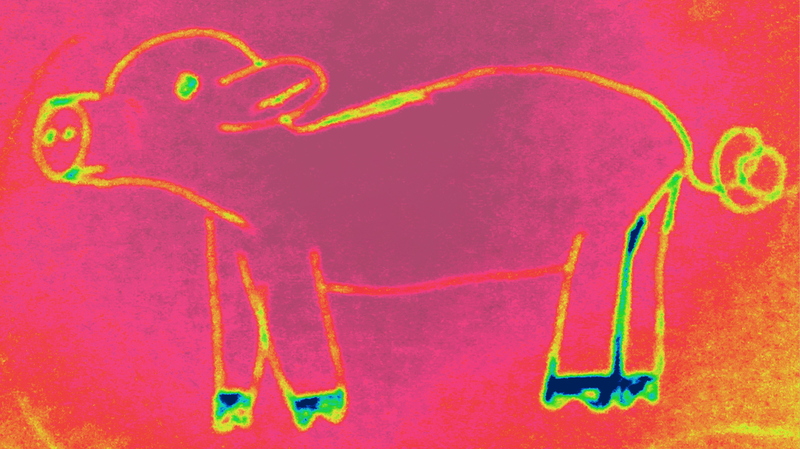 In order for your eyes not to jump to the ‘analysis’ before drawing the pig, I didn’t copy it down – check it here. This entry was posted on 12/03/2013 by G in Academia, Favourite posts, Miscellaneous, Psychological Issues.